HotHealth is designed to encourage active user engagement. Although the platform can act as a website, it goes beyond the features you would typically expect in a website. 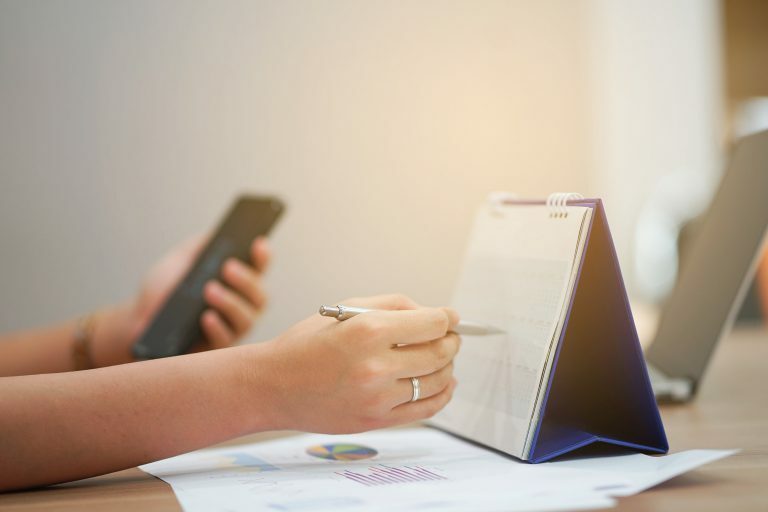 The integration of online appointment booking and video conferencing capabilities means that health and lifestyle organisations can easily engage with their patients and clients. Stay connected with your community via the HotHealth app. Your HotHealth site is available via the Apple or Google HotHealth App which your users can download. Ensure your organisation has an online presence with community engagement at the forefront. 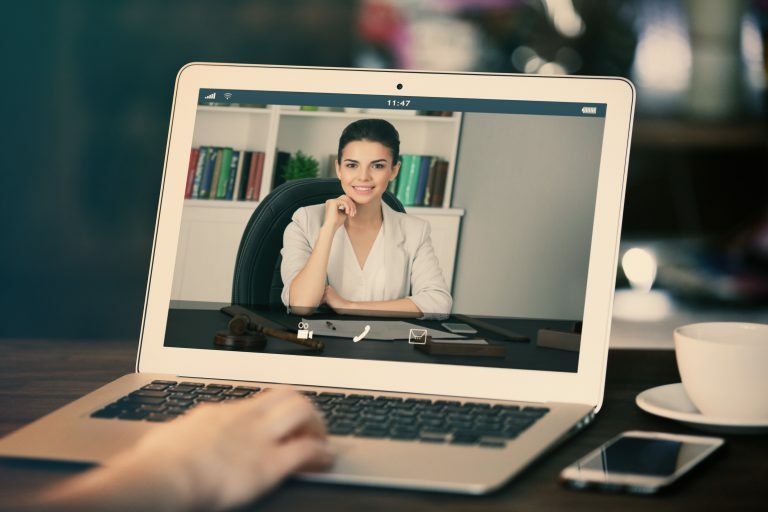 Have your users book their own online or face-to-face sessions, undertake video consultations from within the platform. Your patients and clients can download the HotHealth app and receive notifications about upcoming appointments and new articles uploaded to the site. HotHealth is dedicated to making sure you and your team get the most out of your online engagement platform. Our team works closely with leading organisations in the healthcare industry. The Australian Psychological Society has worked with the team to bring APS members their own version of HotHealth. To find out more visit the APS Partner Page or the APS Shop. Our team works closely with leading organisations in the healthcare industry. The Australian Psychological Society has worked with the team to bring APS members their own version of HotHealth. To find out more visit the APS Page or the APS Shop. Global Health Limited is committed to working with the wider healthcare industry to improve the overall patient journey. Global Health collaborates with our industry partners, so the best possible business and healthcare outcomes are achieved. To find out more about Global Health’s vision and our other products, visit the Global Health Website.